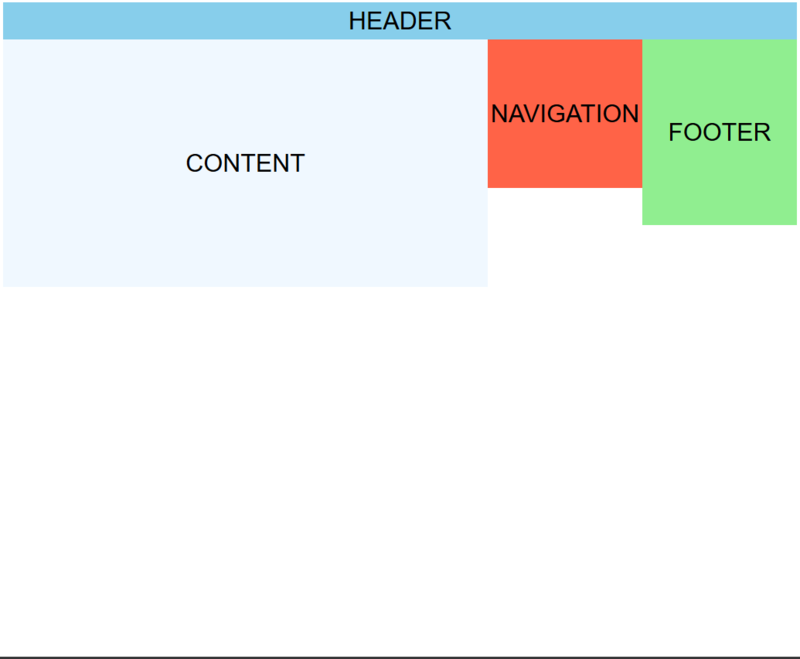 CSS grids are the new kid on the block when it comes to laying out elements on a web page. I’m not going to explain how it’s different from Flexbox, but I am going to show you one feature that’s more easily done with CSS grid than Flexbox. This is possible using CSS grid. This should be some pretty straight forward stuff. We have div container to hold the four elements which will be moved around. 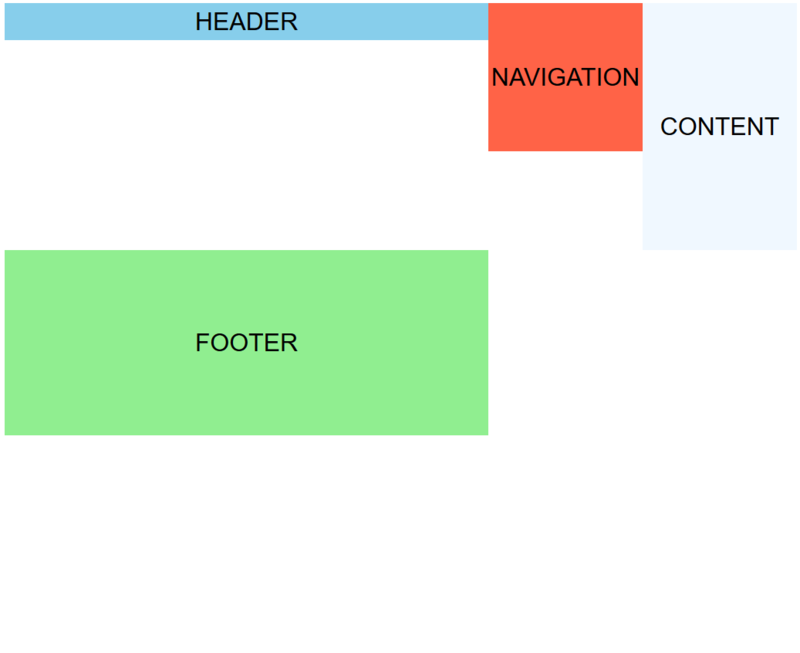 Let’s start with the interesting stuff - the CSS. Here we’ve defined three columns with the specified widths. The two last values should be pretty self explanatory, but the first is new. The fr unit (short for fraction) represents the remaining space. 1fr means 1 part of the remaining space. You can read up on the fr unit over at CSS-tricks. While we have three columns, the elements are not arranged as we’d like them. 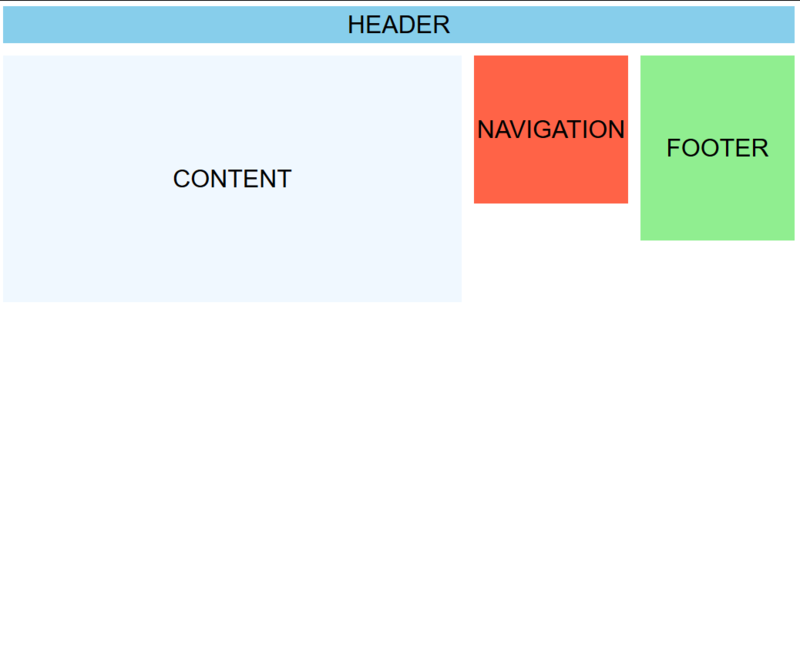 By default, CSS grid will arrange one element into each column and jump one row down when it runs out of columns. The row height is set equal to the tallest element in the row. This is commonly referred to as wrapping the elements. We will want to define how the elements are arranged in the grid. There are multiple ways of doing this, but I prefer to define areas in the grid and tell the grid how to arrange the areas. We are defining two rows (one for each “string”). Inside the row definitions we define which area should occupy which column(s). We use the names of the areas which we defined earlier. 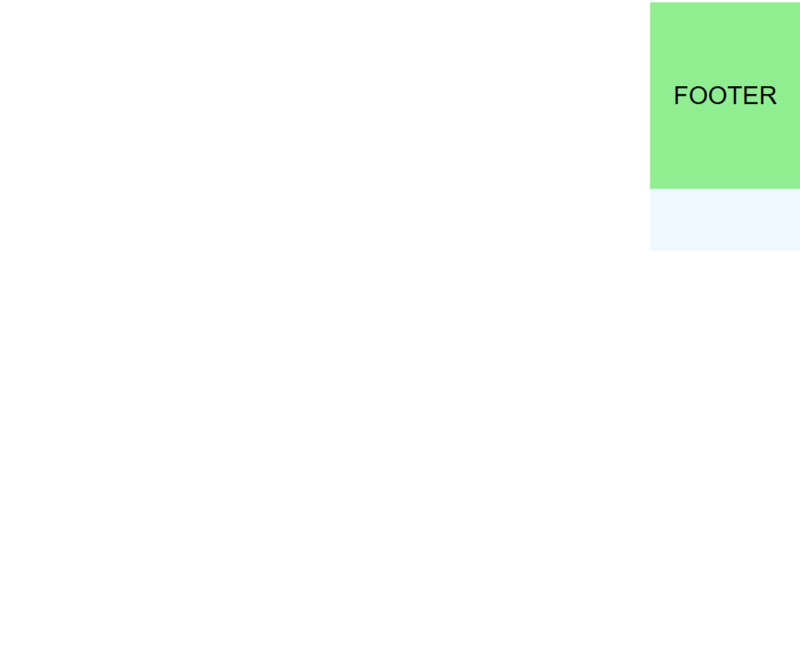 We specifically say that header should span across all 3 columns in the first row. 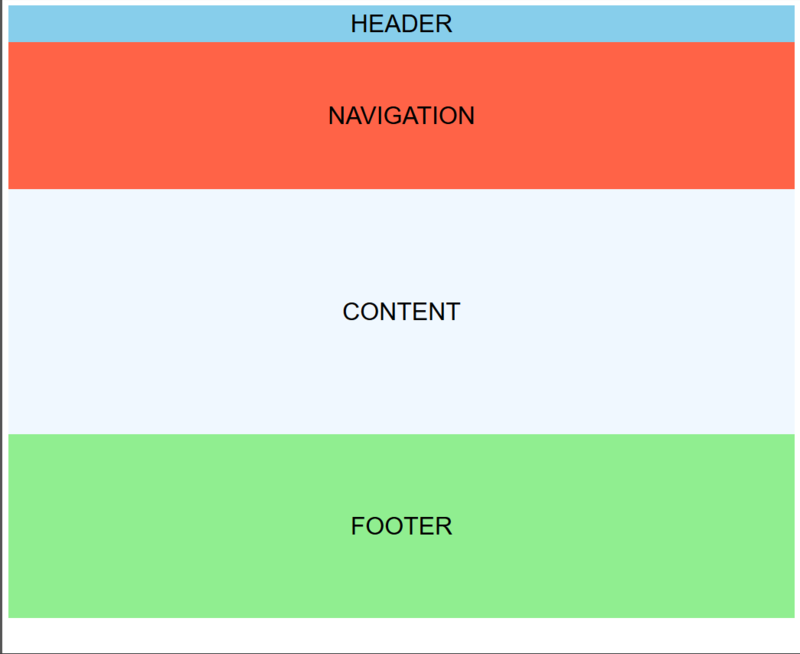 content, navigation and footer should each occupy one column each on the second row. Did you notice how easy it was to create gutters (as they’re called in Bootstrap, et al.)? See the Pen Responsive CSS grid pt 1 - Finished by Jon Stødle (@jonstodle) on CodePen.